Super Sunday is full of look-alikes. Here’s just a few of what we think are the best. 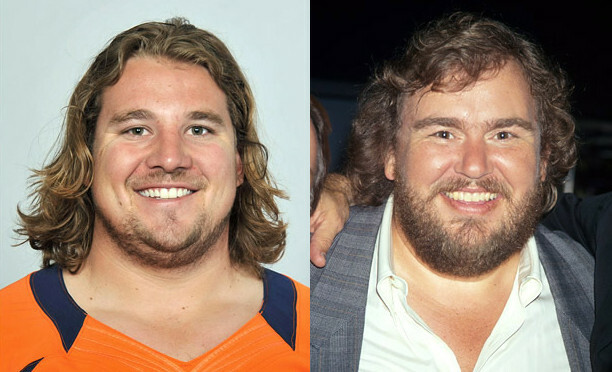 Ironically the smallest amount of resemblance belong to the largest men on this list, as in Broncos offensive lineman Zane Beadles, who really could be the reincarnation of the late funnyman John Candy. 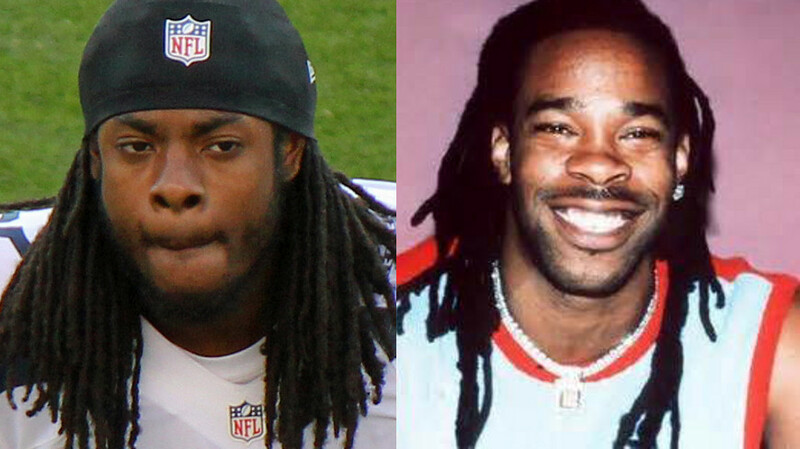 Then, there’s Seahawks corner back Richard Sherman and rapper Busta Rhymes, who both specialize in making a lot of noise. 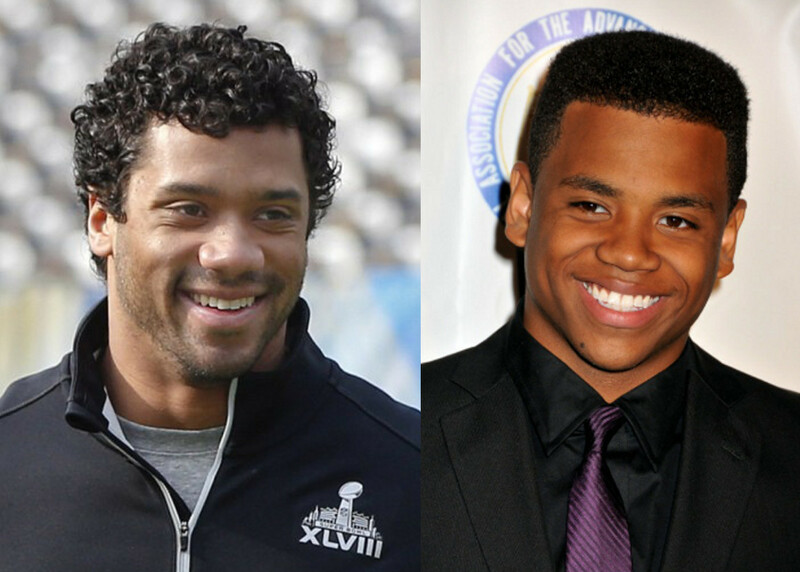 Even the quarterbacks are in on the look-alike action, as in Seattle signal-caller Russell Wilson and star of the HBO series “The Wire” Tristan Wilds. 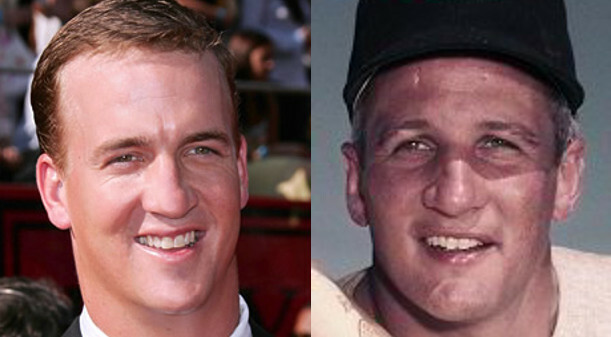 Then, there’s 5-time MVP Peyton Manning, who bears an eerie resemblance to the 1953 American League MVP, Cleveland Indians’ slugger Al Rosen. This entry was posted on February 2, 2014 by J-Dub in Sports.